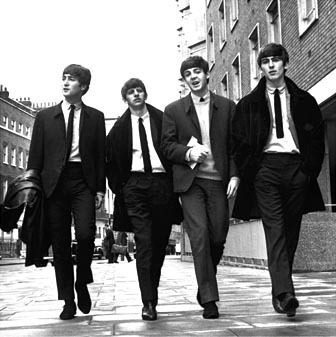 Beatles FAQ: Who was 'lovely Rita, Meter Maid'? Who was 'lovely Rita, Meter Maid'? There can be few less likely sources of lyrical inspiration than returning to a car to find a official 'standing by a parking meter', ticket in hand. Unless your Paul McCartney, that is, and the traffic warden is young and female. Ian MacDonald names the lovely 'meter maid' as Meta Davies. McCartney later challenged this, declaring that did not know her name but felt that she 'looked like a Rita'. A Meta who looked like a Rita standing by a parking metre? Sounds like a wisely discarded early draft of the lyric. John Lennon was not fond of the final version, either. He later dismissed it as one of his songwriting partners 'novelist songs ... boring stories about boring people - being postmen and secretaries and writing home.' Lennon increasingly wanted to focus on his favourite subject: John Winston Lennon. 'I like to write about me cos I know me. Where did the word meter maid come from?